What is a Visa Center? The Visa Center is the government-run office that is primarily responsible for the process of administrating visa applications for non-citizens looking to reside in the United States of America. The Visa Center organizes and files all visa applications. The Visa Center is assisted by both the United States Service of the Bureau of Consular Affairs, as well as United States Citizenship and Immigration Services Bureau (USCIS.) Together, these government agencies and departments facilitate and organize all visa applications for non-citizens of the United States of America. The most paramount function distributed by the National Visa Center is found in the processing and reviewing of immigration petitions, applications, and affidavits received. The National Visa Center processes all documentation associated with immigration. Before the National Visa Center can handle such documentation; however, the documents must first be approved by the United States Citizenship and Immigration Services Bureau. 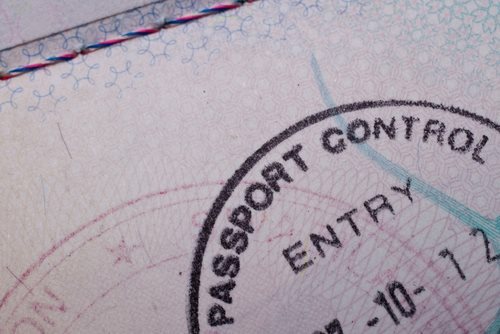 Subsequent to approval all finalized payments should be forwarded to the National Visa Center for processing measures – no immigration documentation will be awarded without sufficient payment and satisfaction of and all pertinent forms. If an immigrant has difficulty understanding the application process attached to the obtainment of a Visa they are encouraged to consult with an attorney specializing in immigration law, government programs, and the H1B Work Visa. The National Visa Center is not open to the public, and as a result, all correspondence must take place through the aforementioned means. Live telephone customer assistance is available from 7:30 AM (EST) to 12:30 AM (EST) during the week. If for any reason an application or any corresponding documentation attached to an application is termination, the individual applicant must promptly report to the Citizenship and Immigration Services Bureau (USCIS). A failure to report such an instancemay be classified as an illegal overstaying of a visa and can result in immediate deportation and the possibility of a future denial of access into the United States.